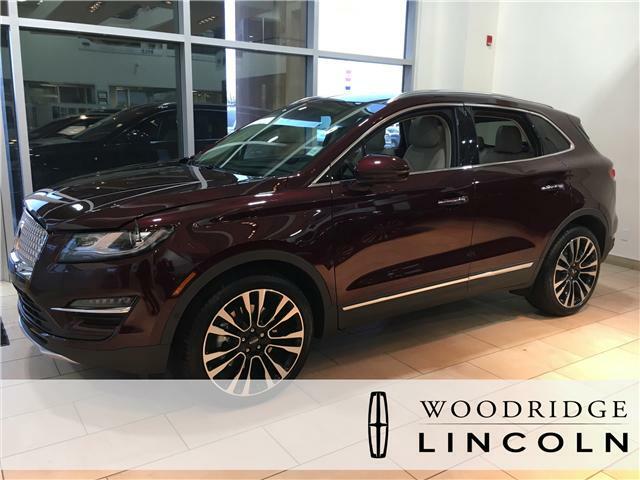 This burgundy velvet metallic tinted clearcoat SUV (VIN# 5LMTJ3DH6KUL21430) has a 6 speed auto transmission and is powered by a 285HP 2.3L 4 Cylinder Engine. 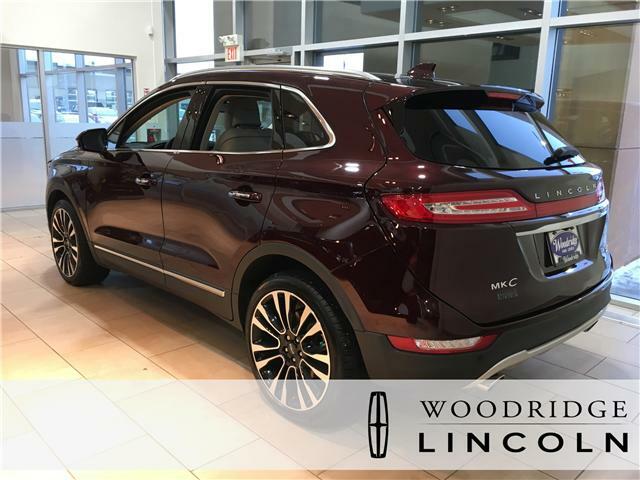 Our MKC's trim level is AWD Reserve. 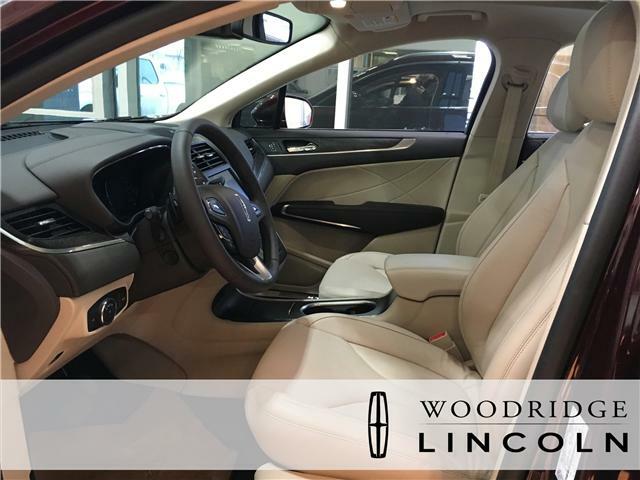 Upgrade to the Reserve trim and you'll be rewarded with a new level of luxury. 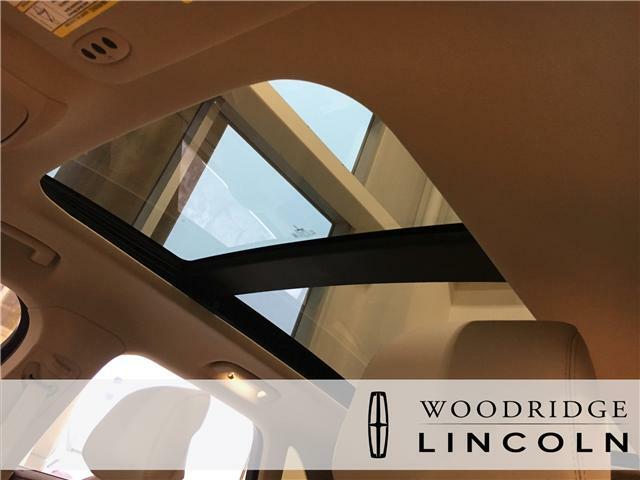 It comes with leather seats which are heated and cooled in front, heated rear outboard seats, navigation, SYNC with Bluetooth connectivity, 9 speaker premium audio, SiriusXM, a panoramic vista roof, a heated steering wheel, blind spot display, a foot activated power liftgate, a rearview camera, and much more. 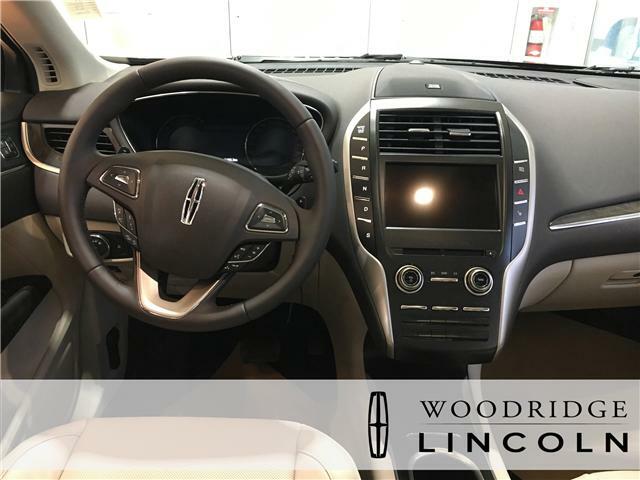 This vehicle has been upgraded with the following features: Technology Package, Cruise Control, Park Assist System, 20 Inch Aluminum Wheels, Enhanced Thx Ii Branded Audio System, 14 Speakers. View the original window sticker for this vehicle with this url http://www.windowsticker.forddirect.com/windowsticker.pdf?vin=5LMTJ3DH6KUL21430.